For those of you thinking you are not an athlete and can’t participate in your fitness dreams, now is the time to step in to a new world that is about you and your goals. There may come a time when you’re intimidated, when you feel you don’t fit, or when you want to quit, but today is not that day….NOT YET! At L.I.F.T. you will find small group training at it’s finest with a unique atmosphere of camaraderie and intensity. Each individual Team Training session has a specific focus which might include muscular endurance, increased metabolic rate, strength, core, cardiovascular health, increased range-of-motion, and so much more. For specific information on each training session, you can find a more complete description by clicking on the class name when in the reservations module. 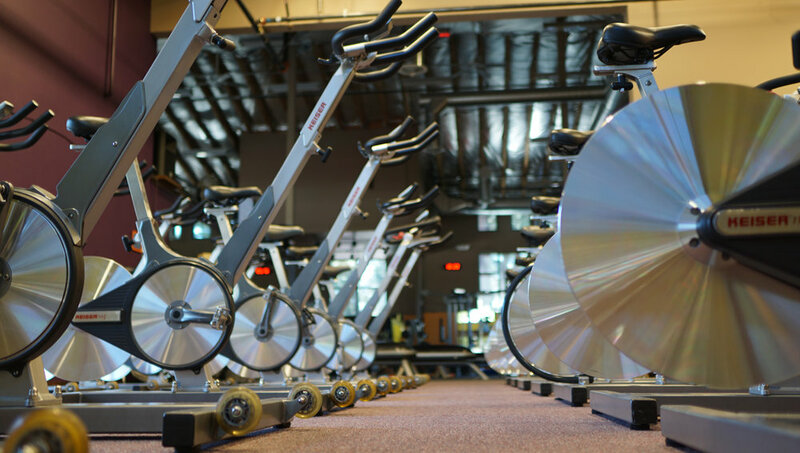 We stress a safe and non-intimidating environment that is fully supportive of helping you reach your fitness goals. Proper technique is what provides the results that we are all seeking. Therefore, you will find Techniques Workshops that are open to all clients scheduled on a regular basis. 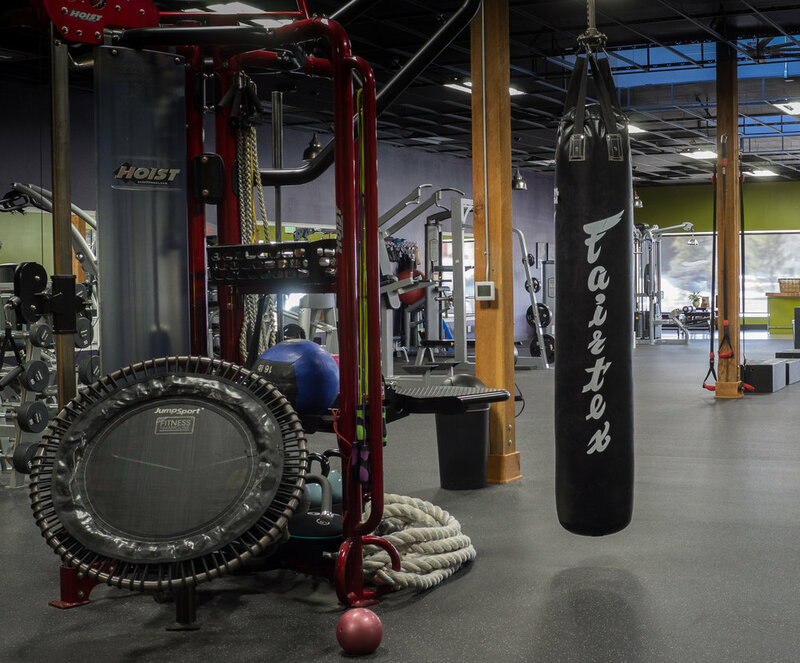 Whether focusing on free weights, equipment, cardiovascular exercise, or another aspect of our training sessions, everyone from the novice to the well-seasoned athlete, has something to learn. It is part of this continued growth that is vital to who we are. The Academy offers 3-day workshops as well as internships available on an extended 90-day semester basis. For more information contact Denise at L.I.F.T.